DEPARTED THE SHOW FEELING: !!!!! I went to Bardot’s School Night for the sole purpose of checking out Franco-Moroccan artist Hindi Zahra. This is the fun part about all of the showcases happening every monday in LA. You might walk in a fan of one artist and leave completely obsessing over another. Let’s start with Hindi Zahra. Hindi released a stunning record in 2010 called Handmade which I had on repeat throughout the year. Unfortunately, Zahra does not travel to the states often so when I heard she would be in town and performing for free I was all over it. I had a lot of excitement built up over this performance and, well, it was just good. 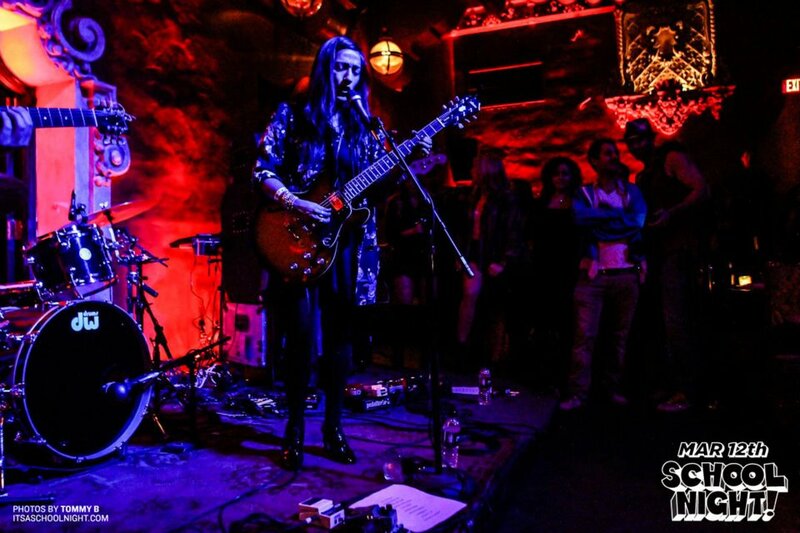 Hindi came out of the backstage shadows visibly nervous, almost shaking, as she later announced to the audience that she “has terrible stage fright.” This certainly hindered the earlier songs in the set, Zahra’s jazzy sultry tone was covered in fear. BUT as the band got into the song Stand Up she brought it. Zahra closed her eyes and finally connected with her performance, the song, and the audience. The LA bar crowd was actually jumping up and dancing! What a feat! By the end of the roughly 30 minute set she had brought it home and worked it out (snap snap). I thought, “well, that was good, I’ll probably take off shortly,” but something told me to wait. And I am VERY happy I did. Next up: Matt Corby straight from Melbourne, Australia. There was a buzz in the air before he took the stage, the venue was filling up tight. 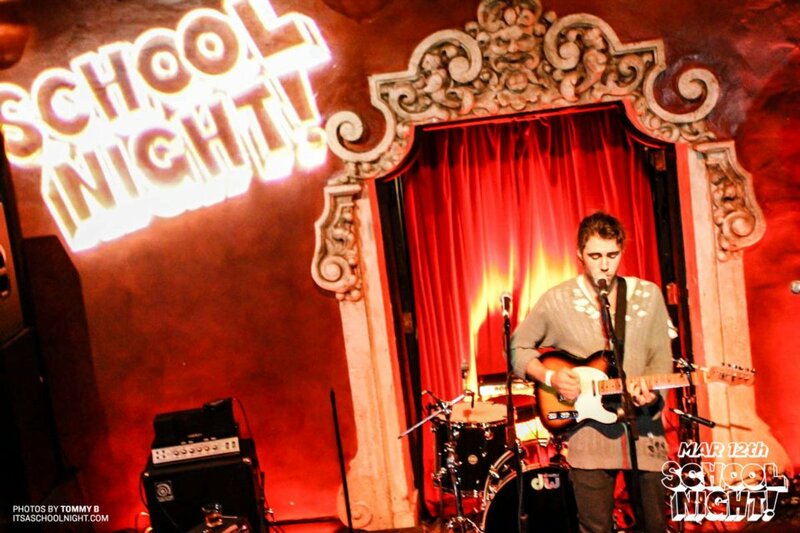 This was Corby’s final show of three LA gigs, and his debut to Los Angeles scene. A little background: he’s 21, was on the Australian Idol, and has perfect blue eyes. Ya, that about does it. But as soon as this kid opened his mouth, I swear I just saw the reincarnation of Jeff Buckely. I was floored, enamored, obsessed. I could NOT believe what I was hearing! Simply put: it was breathtaking. Honestly, my words do not really do Matt Corby’s music justice. A pin drop could be heard as his vocals radiated through the hallways of Bardot. Half way through the set, the friends I had come to the gig with decided to leave. I was flabbergasted as I could not move from where I was standing. I needed to see the whole thing. As I left the venue and was screaming from the roof tops about this guy, my friends were saying, “so, you liked that?” with a disapproving look. Thus, began the furious debate about Matt Corby. Corby’s music is divisive, unusual, and yes a bit self-absorbed… but it is hard to deny that passion and voice. I will just ask you to view the video below and decide for yourself. Regardless, mark my words… this guy is going to be a heartbreaker in the states. Count on it. Birdy performs at the Baryawwwwndot.